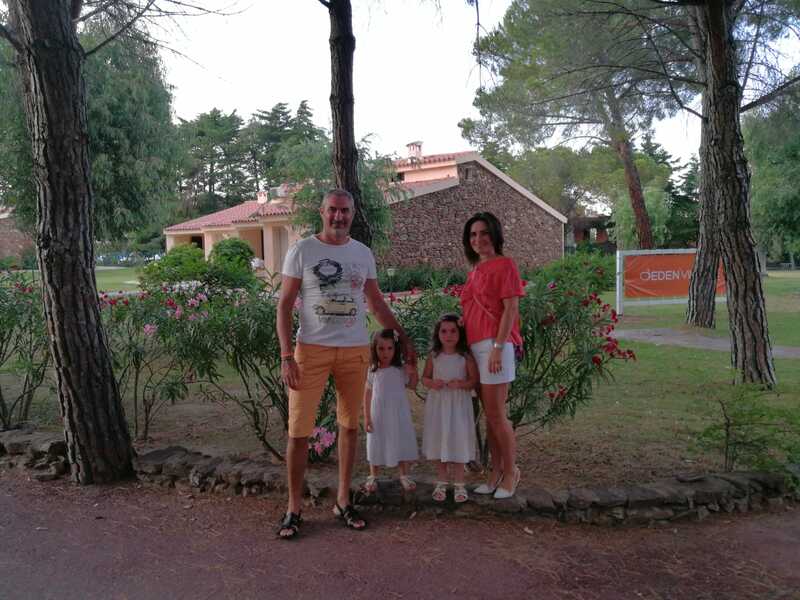 We are a lovely family with 2 girls, Yasmine is 3 and Aurora is 5 y.o. The girls are very opened, educated, they eat and sleep well. No phone, tablets and TV except weekends for the girls. The same for ice cream and sweets. It is important they sleep during the day, there is no such an option at their school. We eat healthy and varied fresh food, our kids as well. We love sport and go swimming in summer and walking in the mountains in winter. Mommy Renata speaks Russian with the girls, and daddy Dani speaks Italian. Both parents work full time, Daniel works from home. When we are 4, we speak Italian. Nevertheless, the girls speak Spanish between them many times. We do not smoke, but can drink a glass of wine in the evening). The house, where we live is big, but without garden, in the quiet place, 10 min by car from the downtown of Palma de Mallorca (15min by bus). The School is 5 min by car. Saturday after 12:00 and Sunday, +all time the kids are in school. Make breakfast, prepare the kids to go to school for 8:15, make their beds, clean behind the kids. Pick the kids up from the school at 12:45 with car (5 min driving), bring them home, have lunch with them, bring them to sleep for min 1h, and bring them back to school at 15:00. Pick them up at 17:00 and bring them to the swimming pool, or Russian school or to play with them. Once a week to help with cleaning. The dinner is at 19:30 - 20:00, to help with the table, to help to bring the kids to sleep at 21:30.